Contrary to popular belief, you don’t need to be on an actual trail to enjoy trail mix. It tastes just as delicious in class, in the library or in your bed. Unfortunately, pre-prepared trail mix can be expensive – and although we all love those M&Ms and chocolate chips – unhealthy. Trail mix is easy to make yourself, and allows you to get really creative with your ingredients. Those boring combos of raisins and peanuts are things of the past – here is your own personal guide to healthy, delicious and unique trail mix. 1. Start with the nuts. Nuts are an integral part of any trail mix. They’re chock-full of protein and taste pretty good, too. 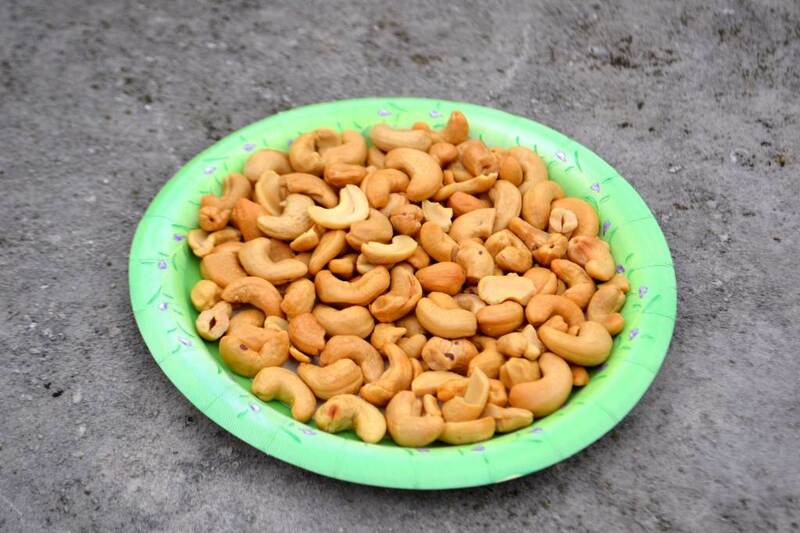 Peanuts are traditional, but we’re going to use cashews instead. 2. Next comes the fruit. Pretty much every fruit comes in dried form – just choose your favorite! Everything from dried papaya to banana chips works well in trail mix. 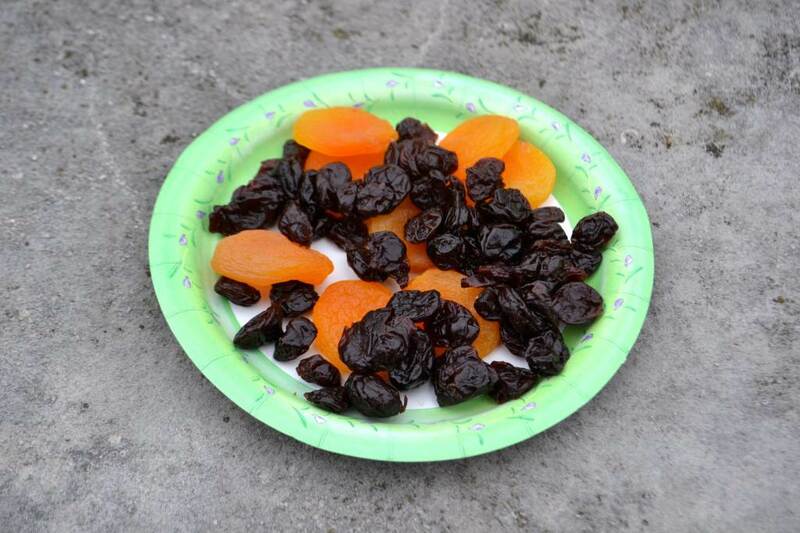 Dried apricots and dried cherries are particularly good together, which is what we’ll use here. 3. Don’t forget to satisfy your sweet tooth. Let’s be honest – none of us would even bother with trail mix if it didn’t contain some kind of sweet treat. 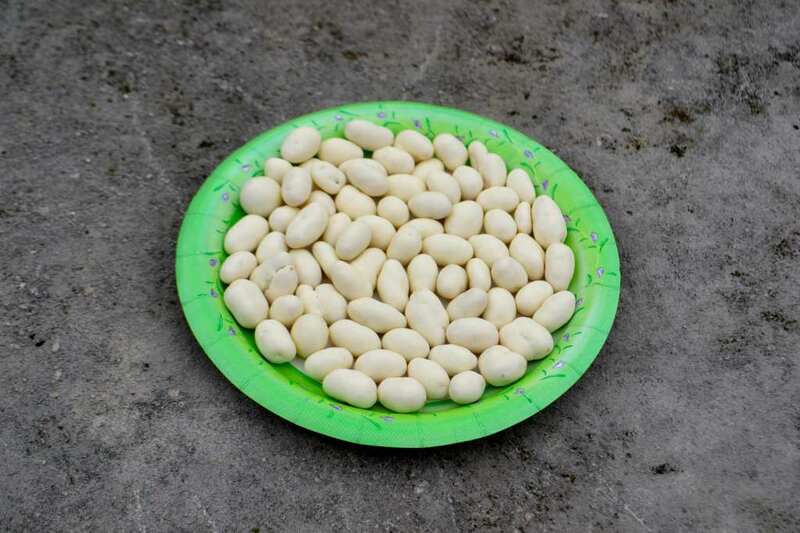 But instead of candy or chocolate, try something a bit healthier, like these yummy yogurt-covered peanuts. 4. Now for the personal touch! The beauty of trail mix is that you can literally add whatever you want. Get creative and finish it off with whatever fits your mood —think pretzels, goldfish or animal crackers.